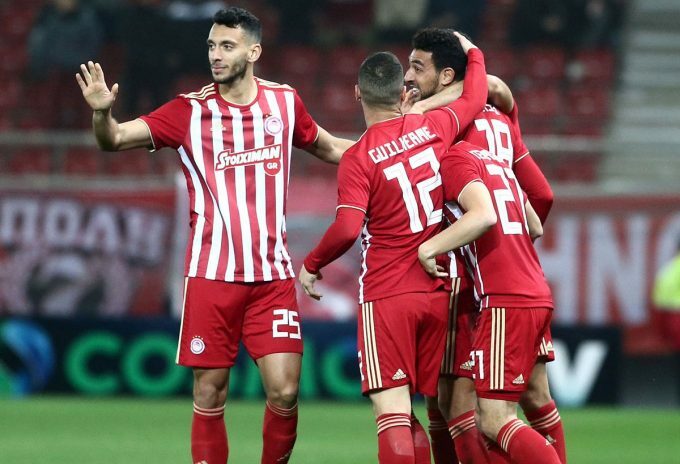 Egypt’s Ahmed Hassan Kouka has scored in Olympiacos’ 3-1 victory over Xanthi FC in the return-leg of the round of 16 of the Greek Cup. Kouka started the game as Olympiacos needed to win by any result to advance to the quarter-finals after drawing 0-0 away from home in the first-leg. Daniel Podence gave the hosts the lead after 29 minutes, and Kouka nearly doubled his side’s lead 15 minutes later, but Xanthi’s goalkeeper produced a solid save to deny him. The Egyptian got the goal he wanted in the 52nd minute after a great teamwork. The goal is his fourth of the season and his first since returning back from the knee injury, which forced him to miss five games. In the 61st minute, Daniel Podence made it 3-0 after he scored his second of the game. Brito pulled one back for Xanthi from the spot, but it was too late, as Olympiacos secured a 3-1 aggregate victory. Olympiacos have now qualified for the quarter-finals alongside PAOK, Atromitos, AEK Athens, Asteras Tripolis, and Panionios, with two games between Panathinaikos vs Lamia, and OFI vs Ergotelis yet to be played. 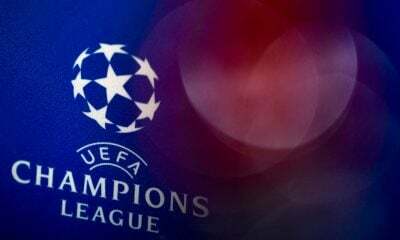 Kouka’s side will find out who will they face in the upcoming round when the draw takes place on Thursday, January 24.